We come from a long line of stewards of the land, embracing a strong conservation ethic and a fierce commitment to environmental well being. Edward Klessig, part of the fourth generation of Klessigs born on the homestead, was lucky enough to have Aldo Leopold, one of Wisconsin’s finest conservationists, for a professor at UW-Madison in 1938. Fortified with green values, the Klessig family has spent a lifetime working to preserve Wisconsin’s working lands. In 1976 Ed and his wife Margret encouraged the state of Wisconsin to preserve farmland by constructing Interstate-43 on the existing highway corridor between Milwaukee and Green Bay. In 1980, they worked to prevent the construction of a nuclear power plant near Haven, Wis. Today, the proposed plant site is the home of the world-class golf course Whistling Straits. 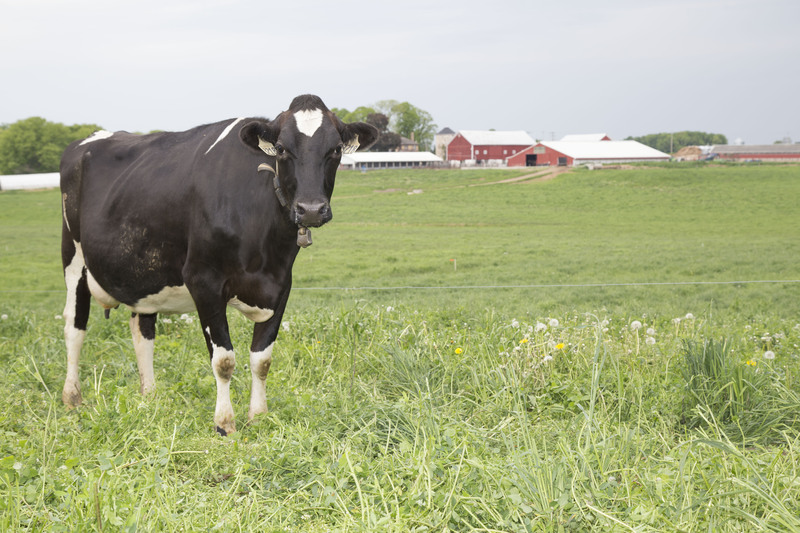 Vibrant pastures, healthy soil, and clean water are the foundation of our dairy farm. Today, we continue to perpetuate environmental mindedness. 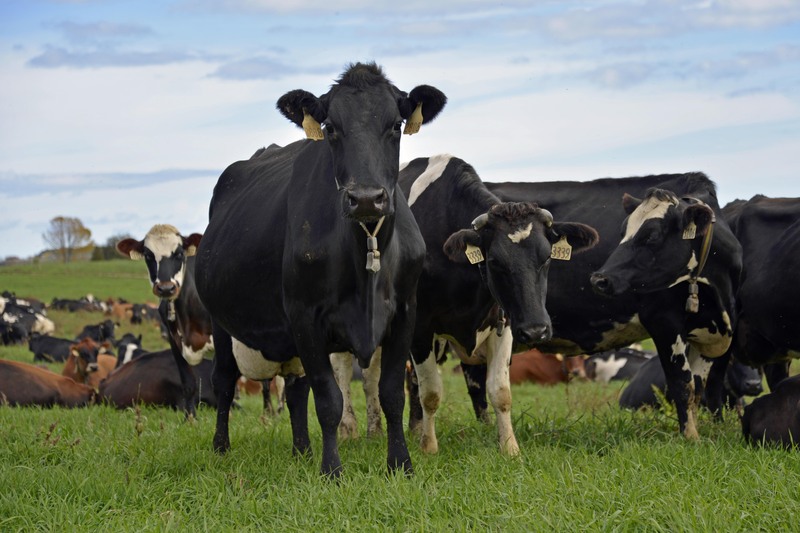 We have developed a highly efficient, livestock-sensitive and environmentally friendly farming system. The farm adheres to several Natural Resource Conservation Service, state and county agricultural management plans. 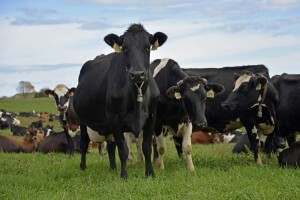 It has a Nutrient Management Plan, a Comprehensive Nutrient Management Plan and a Pasture Management Plan unique to livestock operations. 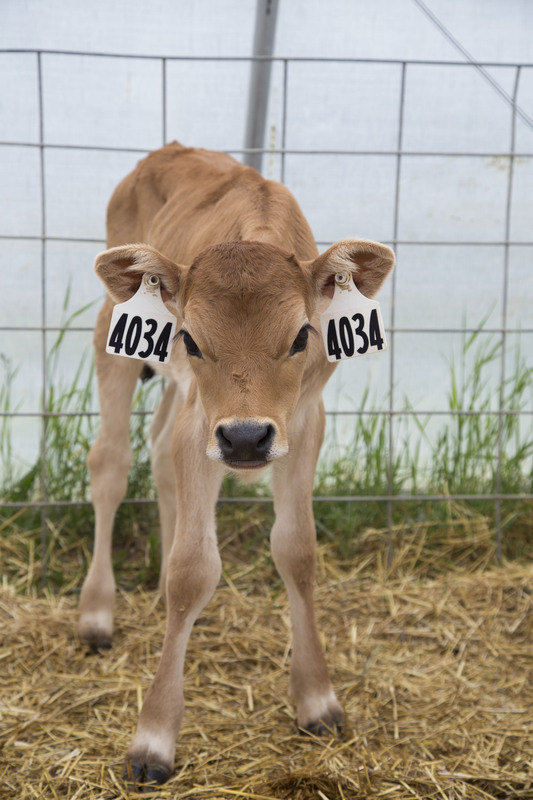 These plans document practices and strategies to address natural resource concerns such as soil health and erosion, livestock manure and runoff. It also is enrolled in the Conservation Stewardship Program, a relatively new program which encourages adaptation of practices to enhance operation-level environmental benefits for land and water. Saxon Homestead Farm was one of the first farms in the state to sign up for this program. 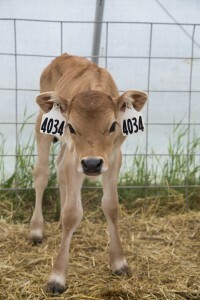 Additionally, from 2004 to 2011 our farm was an operating University of Wisconsin Discovery Farm. 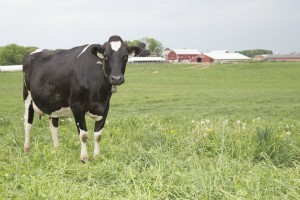 Our pasture system also provides a solid base for high levels of cow comfort and animal well being.